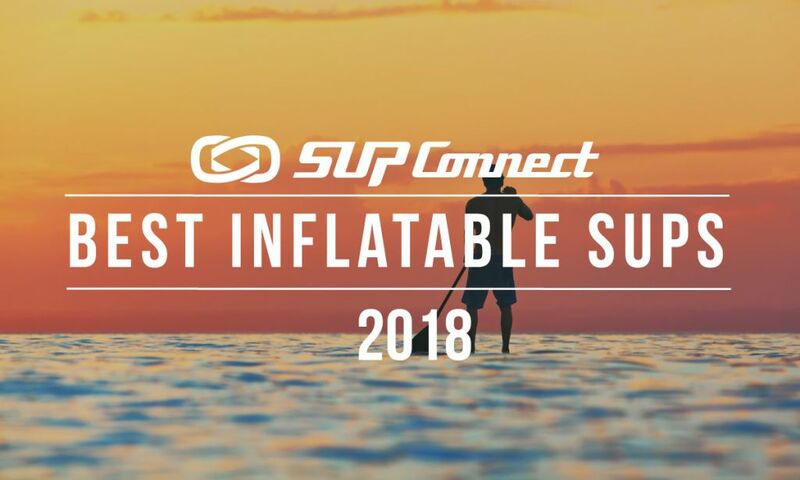 The Red Bull Privateers stand up paddleboard (SUP) race is back for the second-straight year and scheduled to take place on Cape Romano, just south of Marco Island, Florida for a full event weekend from Friday to Sunday, February 15-17, including the competition and a beach cleanup, among other activities. Read more about the event HERE. 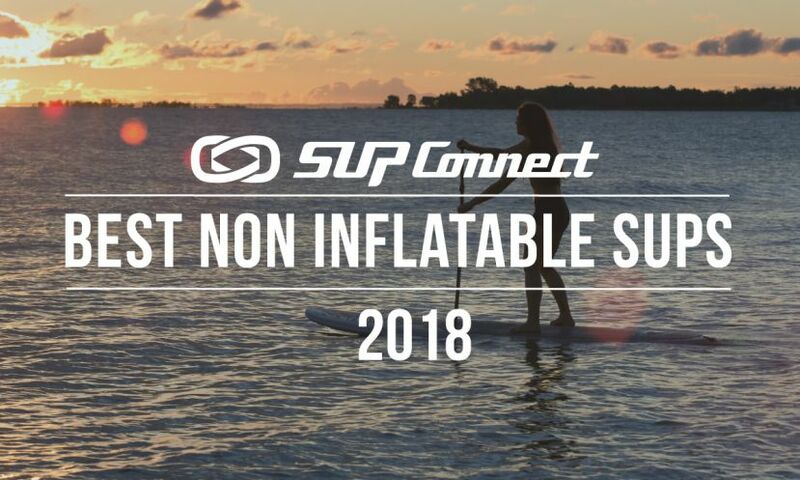 Looking to head out on a SUP vacation that is outside of the norm? Consider Komodo Island in Indonesia! Komodo National Park is a World Heritage listed site, located in the east of Indonesia. Read all about this exotic destination HERE. 3. Could Caffeine Boost Your SUP Performance? Did you start today with a cup of coffee? Most of us already enjoy a daily cup of Joe, with around 64 percent of Americans drinking at least one cup of coffee each day. But while Americans may drink the most coffee in the world, coffee can be much more than just part of your morning routine. Caffeine could actually boost your workout and improve your SUP performance and has become a favorite exercise partner for many athletes around the world. Read more HERE. 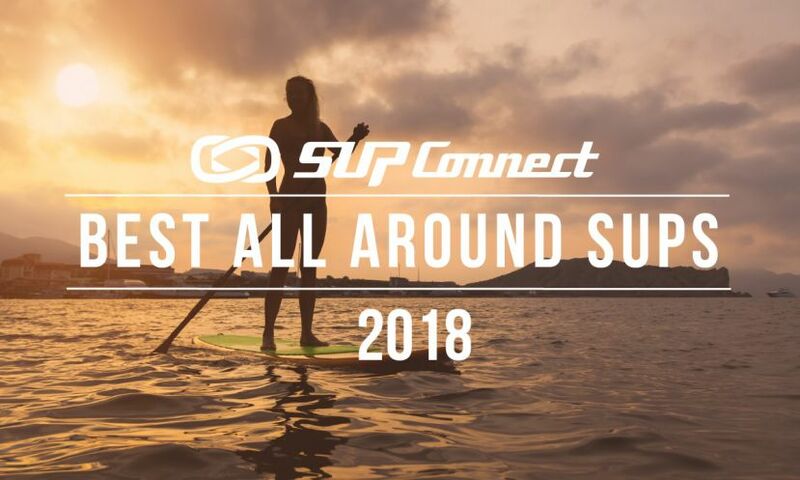 The International Surfing Association (ISA) is pleased to announce the athletes that have qualified to compete in Surfing and StandUp Paddle’s (SUP) historic debut at the Lima 2019 Pan American Games. 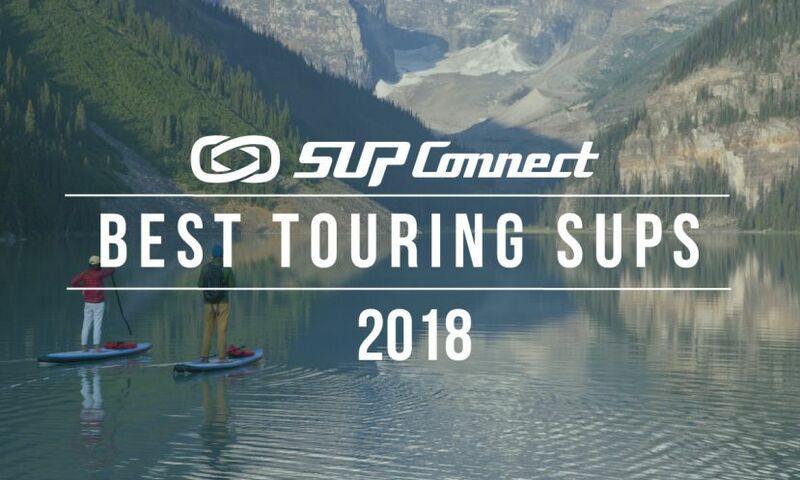 Set to take place between July 26 – August 11, the 2019 Pan Ams will mark the largest multisport event to feature Surfing and SUP to date, showcasing the sports to a global audience ahead of Surfing’s upcoming landmark debut in the Tokyo 2020 Olympics. See the list of athletes competing HERE. One of the greatest joys of stand up paddling is the versatility; you can get out during the day, which is often the way to go for most people. 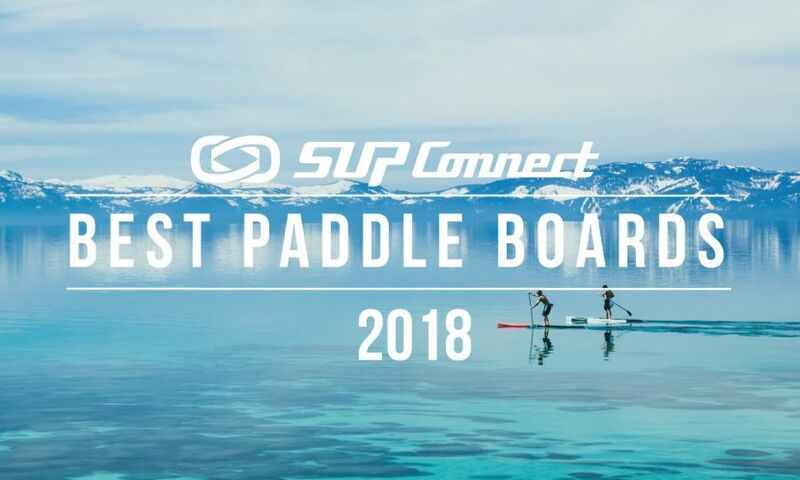 But, if you want to experience the water calmness and the evening air, not to mention see all the marine species that come out at dark, then you may need to consider standup paddling at night. However, before you begin your expedition in the dark, you may need to keep some things in mind. Read more HERE.